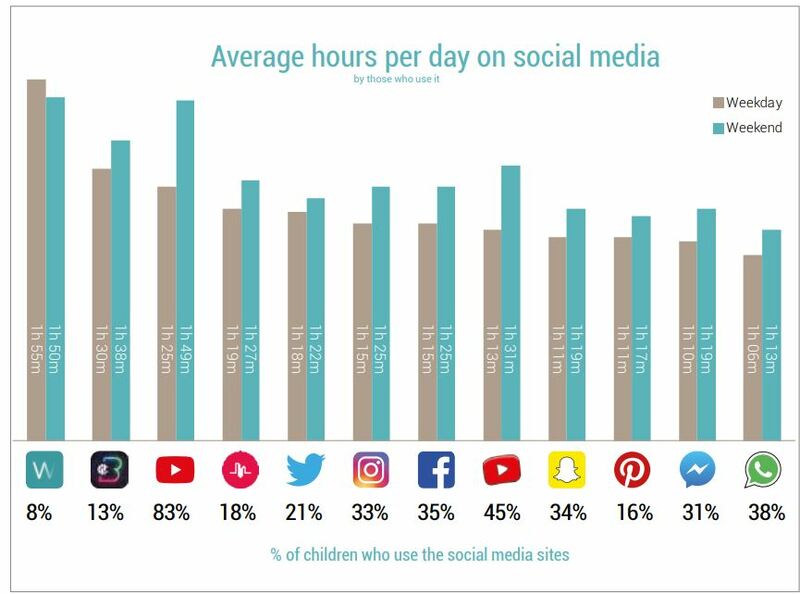 While few kids use Wiper and CBBC Buzz, their daily time-spend outstrips that of the most popular kids social platforms. Here are some other social media insights to fuel your day. While we know you’ve heard of YouTube, Instagram and Facebook, have you heard of Wiper? 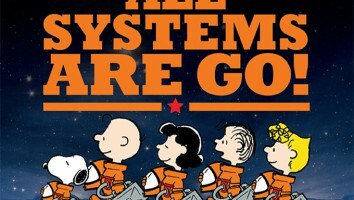 It might be something to keep on your radar. While the behemoths (predictably) continue to be popular with youngest generation and only 8% of respondents have used the encrypted message app, those who do spend the most time on the somewhat obscure platform. Among those who use it, they spend an average of 115 minutes during the week, compared with YouTube’s 85 minutes during the week, according to the University of Sheffield, Dubit and BBC Children’s. 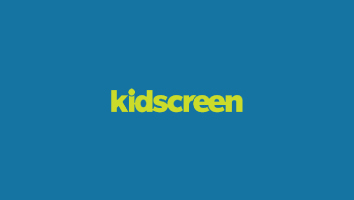 For the third day of Kidscreen’s deep dive into the Social Media, Television and Children study, we are getting into what social media platforms kids are using, how much time they spend on each and what they’re actually doing during that time. 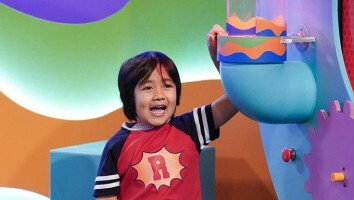 The study looked at YouTube, YouTube Kids, WhatsApp, Facebook, Snapchat, Instagram, Facebook Messenger, Twitter, Musical.ly (before it was acquired by TikTok), Pinterest, CBBC Buzz and Wiper. Unsurprisingly, YouTube was the most popular social media platform (83%), followed by YouTube Kids (45%), and WhatsApp (38%). Facebook comes in fourth (35%), despite reports that kids are shifting away from the platform, and it is slightly more ubiquitous than Snapchat (34%) and Instagram (33%). Facebook Messenger is right behind (31%), and all other platforms lag far behind, including Twitter (21%), Musical.ly (18%), Pinterest (16%), CBBC Buzz (13%) and Wiper (8%). A lot of these apps and websites are an entrenched part of how kids use social media, with 55% of kids reporting they’ve had a Snapchat account for one to three years, and 53% saying the same for Instagram. Musical.ly (now TikTok) has high new adoption rates, with 42% of kids saying they’ve had the app for less than six months, followed by CBBC Buzz and YouTube Kids at 41%. For older kids, eight to 16,YouTube still reigns in popularity (87%), but surprisingly WhatsApp followed in second, outstripping Facebook and Instagram, with just over half of kids listing it as their most used. Meanwhile, younger kids are really only on YouTube (80%) and YouTube Kids (59%), the next closest platform is Snapchat at only 20%. However, usage doesn’t necessarily mean kids have signed up for their own accounts (which makes sense, since most of these platforms don’t allow children under 13 to have their own personal accounts). The platform with the most child accounts ages zero to seven is YouTube Kids at 16%, while a majority of eight to 16 year olds have YouTube (87%), WhatsApp (47%), Instagram and Facebook (both 42%) accounts. All of the platform usage peaks at around 5 p.m. and then drops off after 8 p.m., falling in line with the after school, pre-bed time hours that you’d expect. Although on weekends, similarly the most popular hours are between 6 p.m. to 8 p.m. In a surprising turn, though it came in dead last in terms of adoption, Wiper has the most ardent users: spending an average of 112 minutes a day on the platform. YouTube, in comparison, draws eyeballs for an average of 97 minutes a day. CBBC Buzz also has a dedicated following, even though only 13% of kids use the app, they are using it for an average of 90 minutes Mondays to Fridays, which is higher than even YouTube (85 minutes). The big question for most people over the age of 16 though, is how are kids actually spending time on those platforms? It should come as no surprise that the predominant reason for using YouTube and YouTube Kids is to watch videos, or that kids use Instagram to post photos, WhatsApp to talk to their family and Snapchat to communicate with their friends. 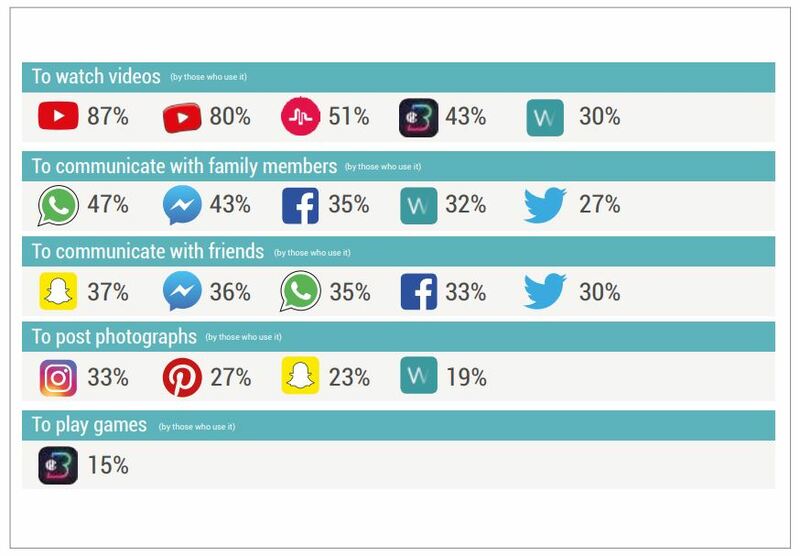 What’s more intriguing is that kids are using Wiper to watch videos (30% of those who use the app), communicate with family members (32%) and post photographs (19%). No other app is mentioned in more than two categories. 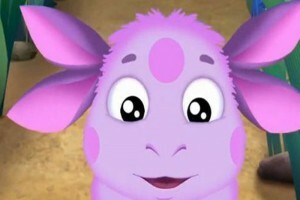 The research surveyed 3,154 children from birth to 16 and their use of social media and television. Part one of the research breakdown covers devices and platforms on which kids consumer content, and part two delves deep into YouTube.